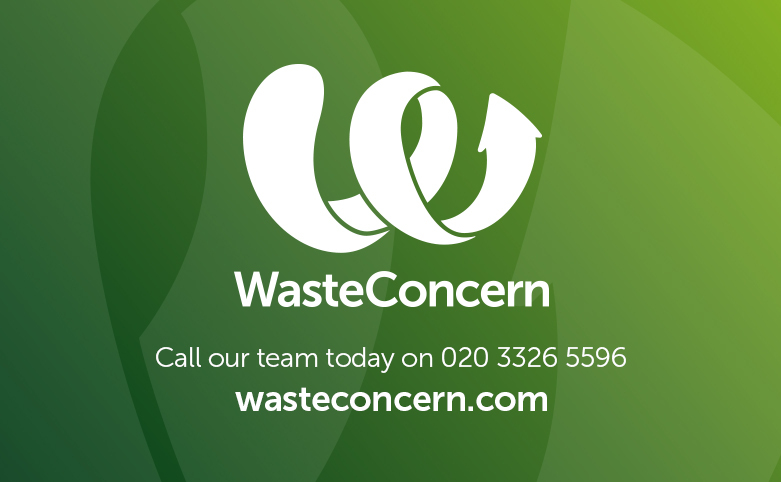 Waste Concern is launching its Introduce a Friend Programme. Receive a £25 M&S Voucher when you recommend a friend, family member or neighbour to use our services. There’s no maximum number of people you can refer, we will reward you for each one who signs up for our services for a year. Limited time Offer. Please contact our Customer Services Team today.